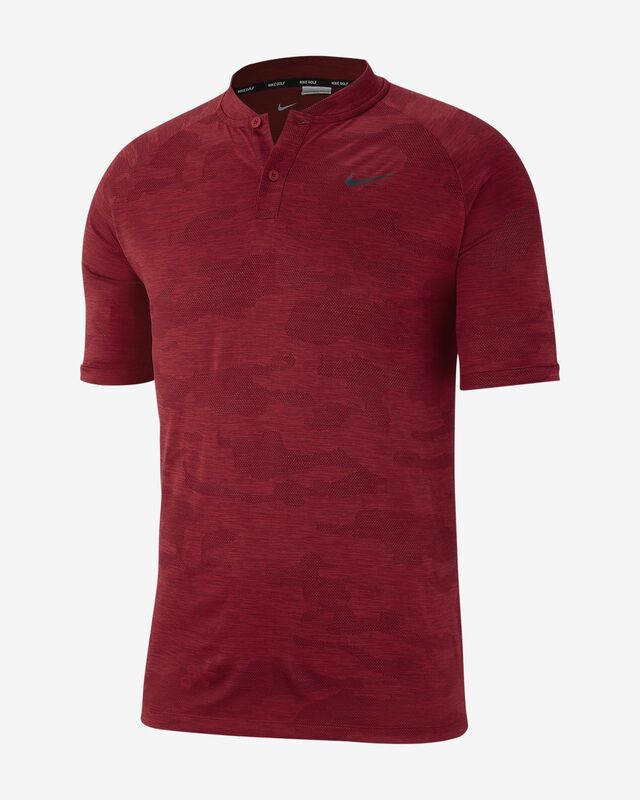 The Nike Zonal Cooling TW Men's Camo Golf Polo pairs signature Tiger Woods style with breathable fabric to help keep you cool and comfortable on the course. 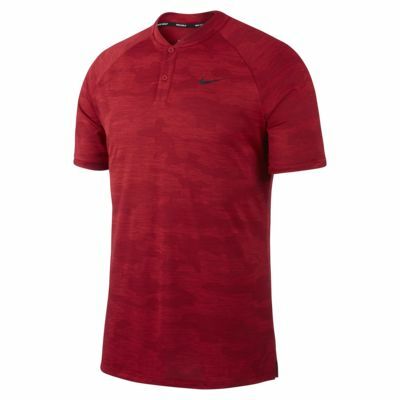 The Nike Zonal Cooling TW Men&apos;s Camo Golf Polo pairs signature Tiger Woods style with breathable fabric to help keep you cool and comfortable on the course. Zonal Cooling technology for breathability where you need it most. Two-button placket and fold-over collar for a classic look. Free standard delivery on orders over AED 750. Standard deliveries arrive in 3-8 days; we deliver 6 days a week. Have your say. Be the first to review the Nike Zonal Cooling TW.